Subscribers can access the team page for more team stats/projections. Subscriptions start at $5.99/month. PCTs based on games with 1+ snaps. See NFL Depth Charts for FAQ. Feedback to [email protected] or @rudygamble. 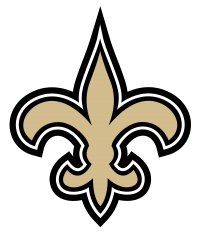 Sheldon Rankins DL Yes Questionable Achilles Rankins is on the mend from a torn left Achilles tendon and is not expected to be active for Week 1 against the Texans.